Bringing together all of the major modern dance techniques from the last 80 years, this engaging account is the first of its kind. The informative discussion starts by mapping the historical development of modern dance: in the late 19th century, a new dance emerged—not yet known as modern dance—that rejected social strictures and ballet as well. 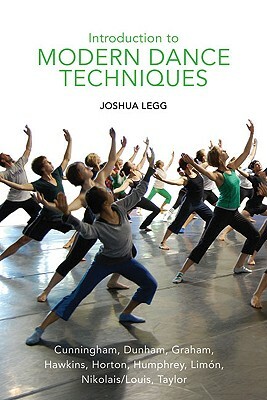 With insight into the personalities and purposes of modern dance’s vanguard—including Martha Graham, Lester Horton, José Limón, and Merce Cunningham—this compilation provides a comparative approach that will enable students to discern which technique best suits them and dispel the idea that there is a single, universal modern dance technique. There are also ideas for experimentation so that students can begin developing an aesthetic sense for not only what is pleasing to their artistic eye, but also for what technical ideas are exciting while their own body is in motion. 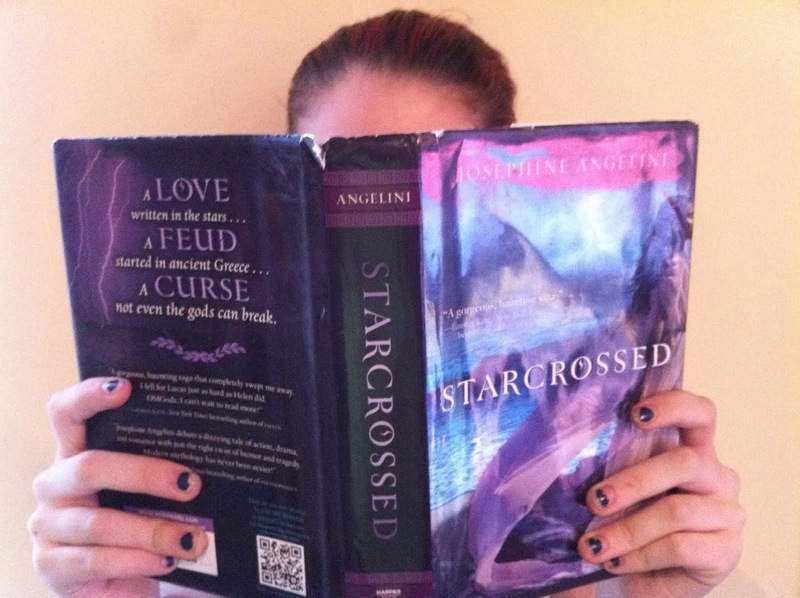 Sample lessons are included for teachers to incorporate the text into courses. Joshua Legg is a choreographer, writer, poet, photographer, educator, and designer. He holds an MFA in dance, choreography, and performance and has taught for the dance and theater programs at Harvard University, Suffolk University, and Shenandoah University. He lives in Winchester, Virginia.